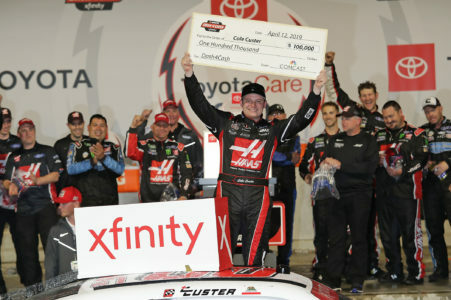 Starting from 4th Place Car 00 Cole Custer Haas Automation Ford won the 32nd Annual ToyotaCare 250, his 4th win in 79 Xfinity Series races. This is his 2nd win & 6th Top 10 finish in 2019. 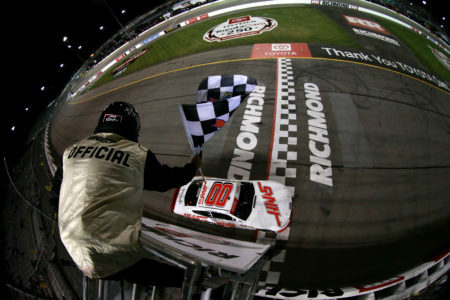 This is his 1st win & 3rd Top 10 finish in 6 races at Richmond Raceway. This win gave him his 1st short track win & he also won the $100,000 Xfinity Dash 4 Cash bonus. 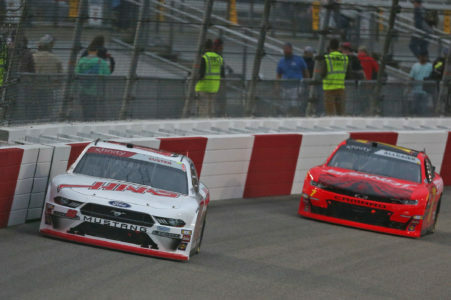 2nd Place Car 22 Austin Cindric LTi Printing Ford, started from 5th place posted his second Top 10 finish in 3 races at Richmond Raceway. 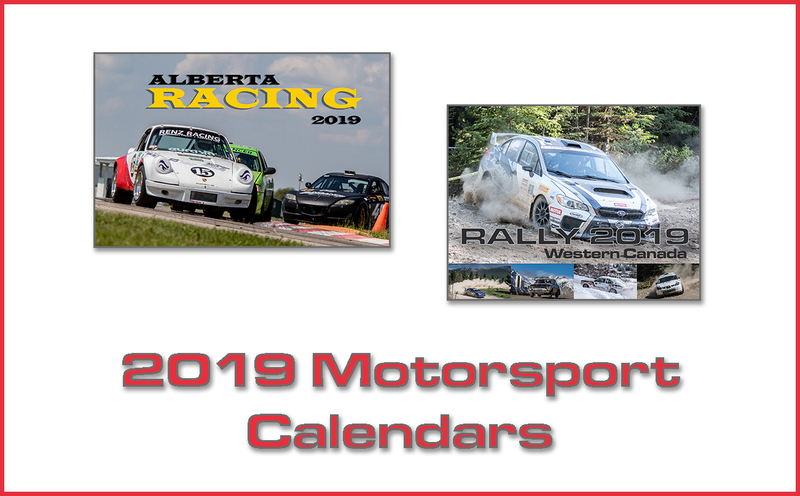 It is his 6th Top 10 finish in 2019. 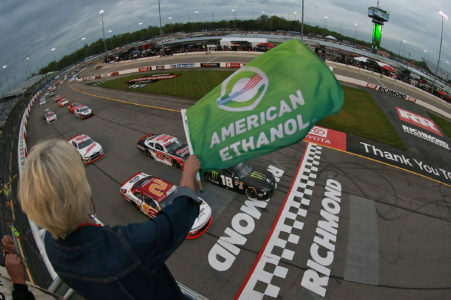 3rd Place Car 7 Justin Allgaier Brandt Professional Agriculture Chevrolet, started from 7th place posted his 7th Top 10 finish in 17 races at Richmond Raceway. 4th Place Car 2 Tyler Reddick Anderson’s Maple Syrup Chevrolet, started from 2nd place followed by 5th place Car 39 Ryan Sieg Larry?s Hard Lemonade Chevrolet, started from 13th place. 6th Place Car 8 Zane Smith PatientPop Chevrolet, started from 10th place. 7th Place Car 23 John Hunter Nemechek Falci Adaptive Motorsports Chevrolet, started from 11th place was the highest finishing rookie. 8th Place Car 98 Chase Briscoe # Nutri Chomps Ford, started from 9th place followed by 9th place Car 18 Riley Herbst Monster Energy Toyota, started from pole. 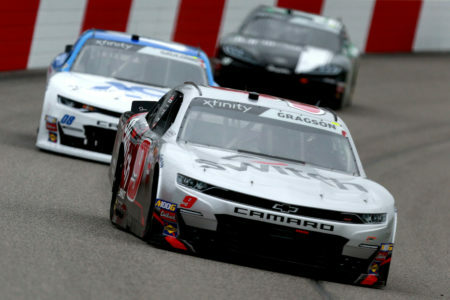 Lastly in the Top 10 Car 11 Justin Haley LeafFilter Gutter Protection Chevrolet, in 10th place, started from 14th place. Tyler Reddick leads the point standings by 24 points over Christopher Bell. 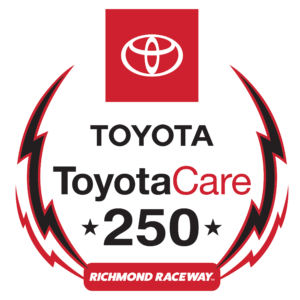 The race had 4 Cautions for 24 Laps: 1st Caution on lap 66 for #86 Crash in Turn 2. 2nd Caution on lap 77 for Stage 1 conclusion. 3rd Caution on lap 128 for Fluid on track. 4th Caution on lap 143 for #9, 20 Crash in Turn 3. 5th Caution on lap 152 for Stage 2 conclusion. 6th Caution on lap 213 for #23, 52 Crash on the Frontstretch. 7th Caution on lap 220 for #9, 21, 08, 11 Crash in Turn 2. 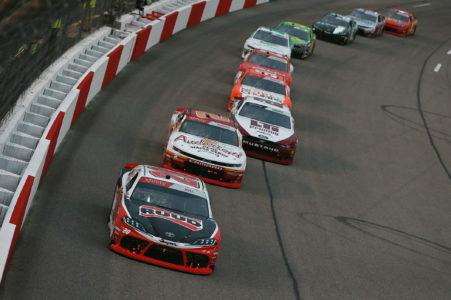 The race had 9 Lead Changes among 6 drivers; R. Herbst 1; C. Custer 2-19; J. Allgaier 20-36; C. Bell 37-67; M. Annett 68-69; C. Bell 70; J. Allgaier 71-139; C. Custer 140-223; A. Cindric 224-230; C. Custer 231-250. Race Comments: Prior to the race, no cars dropped to the rear of the field. Failed to Qualify: (1) 92 Josh Williams. Time of Race: 2 Hrs, 4 Mins, 17 Secs. Average Speed: 90.519 MPH. Margin of Victory: 2.639 Seconds. Caution Flags: 7 for 44 laps. Lead Changes: 9 among 6 drivers.